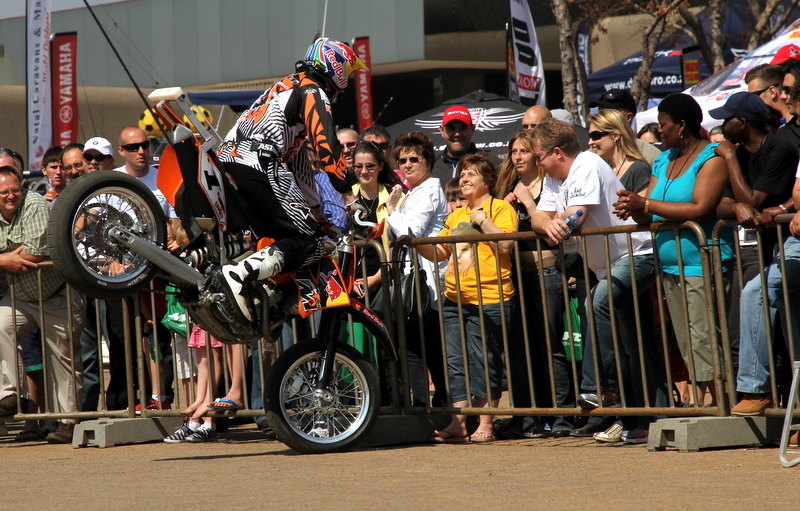 It was a biker’s heaven this past weekend at the Nasrec Centre next to Soccer City in Johannesburg. The AMiD motorcycle show was held there, hosting a variety of manufacturers. Not only bikes, but all sorts of gear and useful things bikers drool over. From Friday till Sunday thousands of people and bikers from around the country rocked up to see what’s the latest and grandest from the manufacturers’ garages. It was great to see Benelli and Moto Guzzi at the show. These Italians are back in South Africa after Benelli’s 25 year absence and Moto Guzzi’s five year absence. The five Benelli models on display were: Café Racer 1130, TNT 160HP, Trek 1130 and Trek Amazonas 899. Moto Guzzi showed their two models that will grace South African roads (they have just arrived) the 750cc V7 Café Racer and the 1200cc V-Twin Stelvio NTX Adventure. 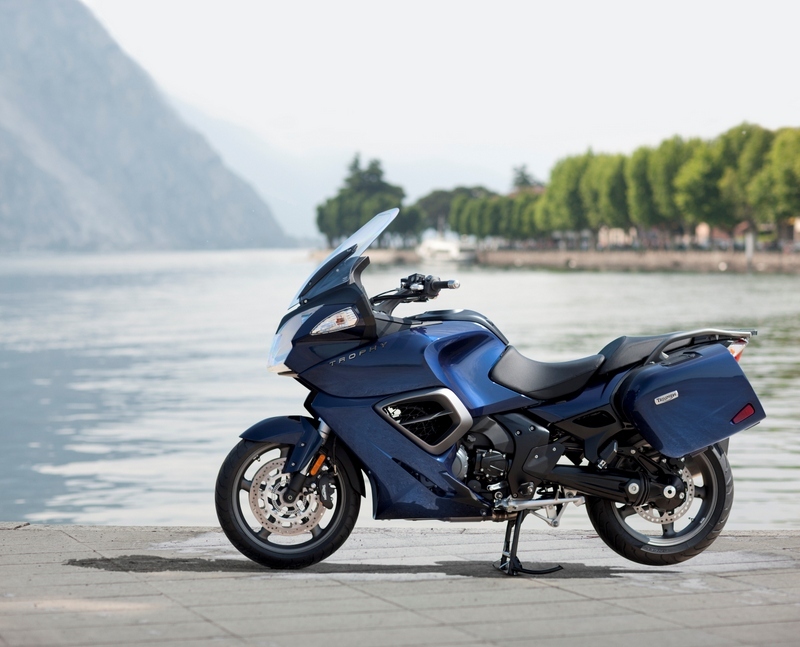 The Stelvio will be another competitor in the popular 1200 adventure market. Puzey Motor Corporation launched its new 300cc two-stroke enduro bike. This racer will be built right here in South Africa. Puzey builds its own frames, but uses a TM engine (www.tmracing.it) for this off roader. BMW Motorrad was there with its new super scooters, the C 600 Sport and C 650 GT, that will arrive in showrooms in October. The “new” F 800 GS was there too, sporting its fresh nose and paint jobs. The few changes to the front mud guard and fairings are hard to spot, but the new colours are quite bold and we’ll have to see if the 800 GS manne will aprove. Let us know what YOU think. They aren’t exactly new, but not well known either. That’s why it was great to see the wide range of Victory bikes at the show. Beautiful and with some great detail these are just the bikes you need to show off around town. Victory belongs to the Polaris group (think quads and water craft) and the bikes are manufactured in the United States. With an army of orange KTM showed off their 2013 range. 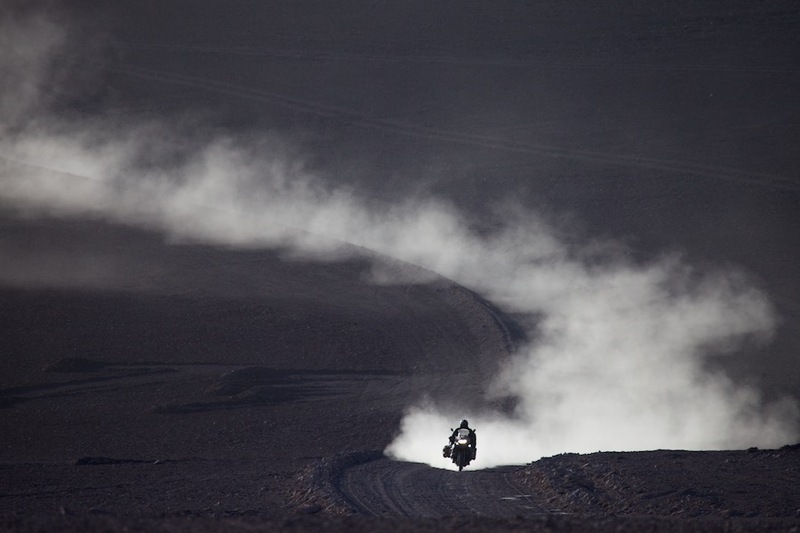 But it was the 450 Rally Replicas of Darryl Curtis and Riaan van Niekerk, who will represent South Africa at the 2013 Dakar, that got the most attention. Darryl and Riaan mingled with the crowds and proved to be friendly and down to earth. Two great bikers. 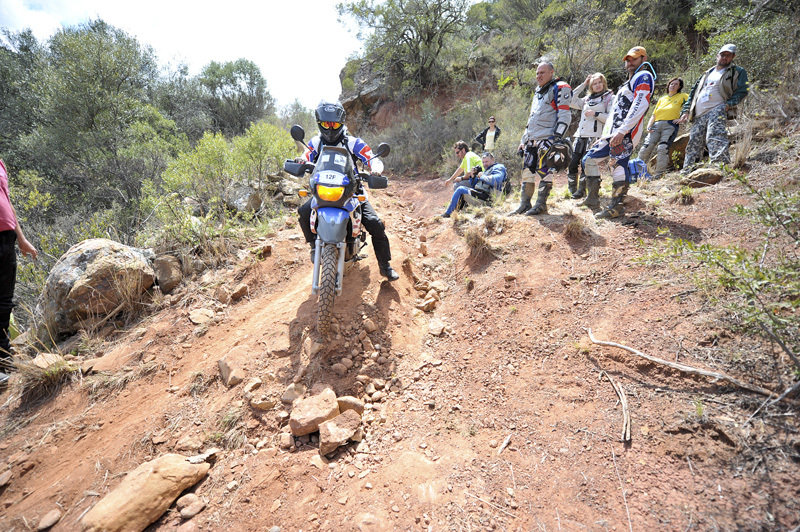 They are already building up to the big race by training hard and getting as much support as possible as each rider’s campaign will cost well over R1m. Husqvarna, who recently released their new models, was there in full force with their big range of mostly dirt and motocross bikes. The Husqy with the most attitude was the Nuda 900, a beast of a motard with a striking, lean design. At Triumph’s stand a rare T100 Steve McQueen drew lots of attention. There are just four of these 865cc modern classics to be found in the country. Besides those mentioned almost every other bike manufacturer was there too. And also those with nifty and cool bike related gear and extras. Outside the hall the Le Riche brothers, Bruce and Brent, performed crazy stunts on their trial bikes and Brian Capper entertained crowds on his trial and motard bike. The show was a great success. To take a virtual tour through the AMiD Motorcycle Show check here. Register for our newsletter to receive news of other bike shows to come. On the podium, Triumph’s brand new Trophy.